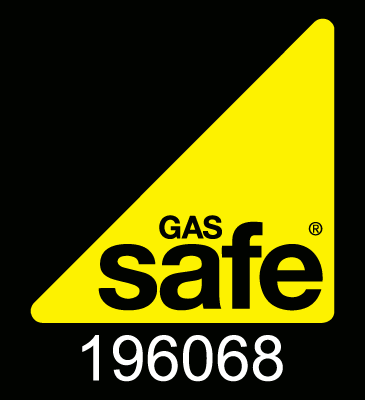 At My Central Heating, our experienced Gas Safe engineers have carried out boiler repair in Altrincham for homeowners and landlords alike. Our boiler repairs include one-off repairs, boiler cover service plans and emergency boiler repair callouts. 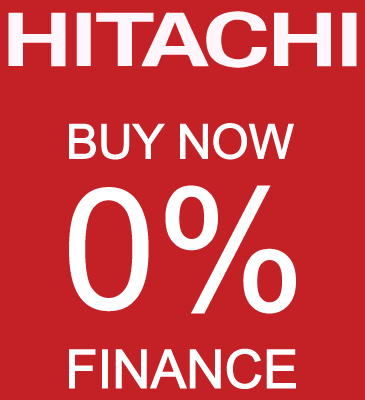 You don’t need to be an existing customer with us to book a repair, and you can ask a question or book a repair by calling us on 0161 794 3030. 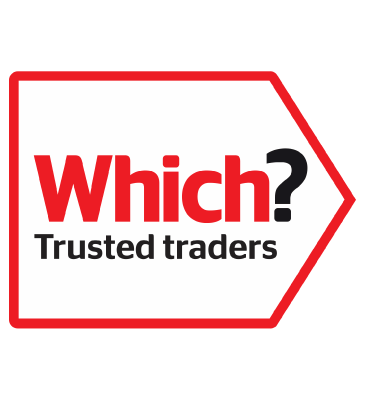 Working locally in Altrincham and surrounding areas, our local engineers understand the importance a boiler has in your home. No one wants an unheated home, let alone a cold shower. 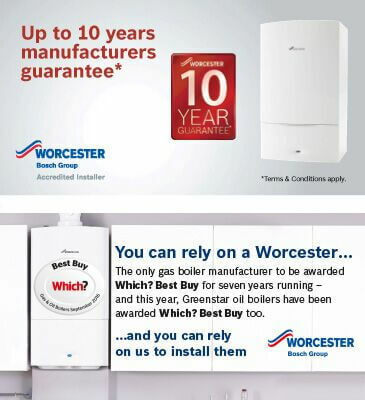 We always aim to repair your boiler efficiently and effectively. Specialists in repairing broken down boilers, our Gas Safe engineers have experience working on a wide range of gas boilers and combi boilers. If you’re searching online for ‘boiler repair in Altrincham’, our engineers are strategically positioned throughout Manchester to provide a fast and effective response time to any callouts. With same and next day boiler repairs available, we could have an engineer with you within 24 hours of reporting the fault. 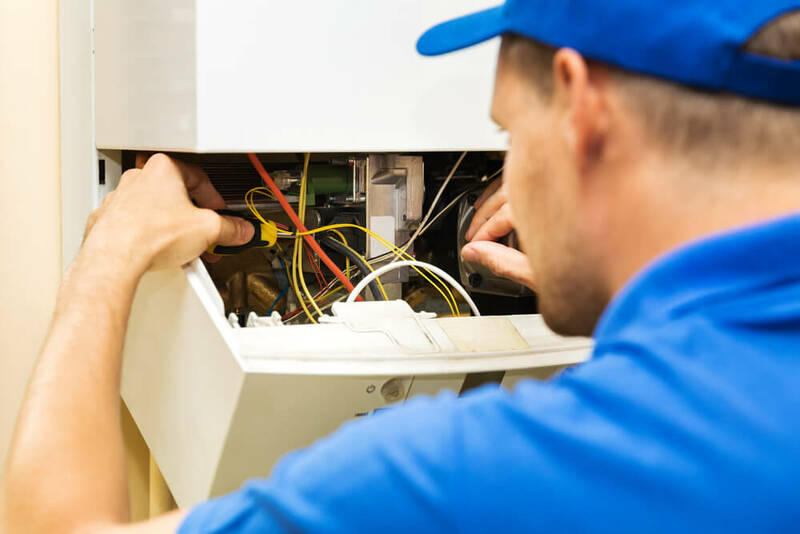 Our experienced team of engineers can provide comprehensive boiler repairs in Altrincham on all makes and models of boilers. With the knowledge and skills to quickly identify and fix the problem, your boiler will be up and running in no time. We complete nearly half of all our boiler repair callouts within the first hour, and over 90% of repairs the very same day. 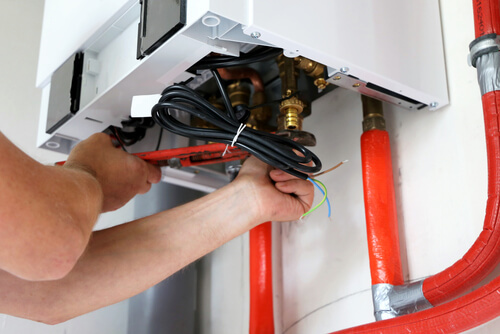 Whilst some boiler repairs could take longer than others depending on the fault, you can be sure our engineers will have your heating and hot water running as soon as possible. 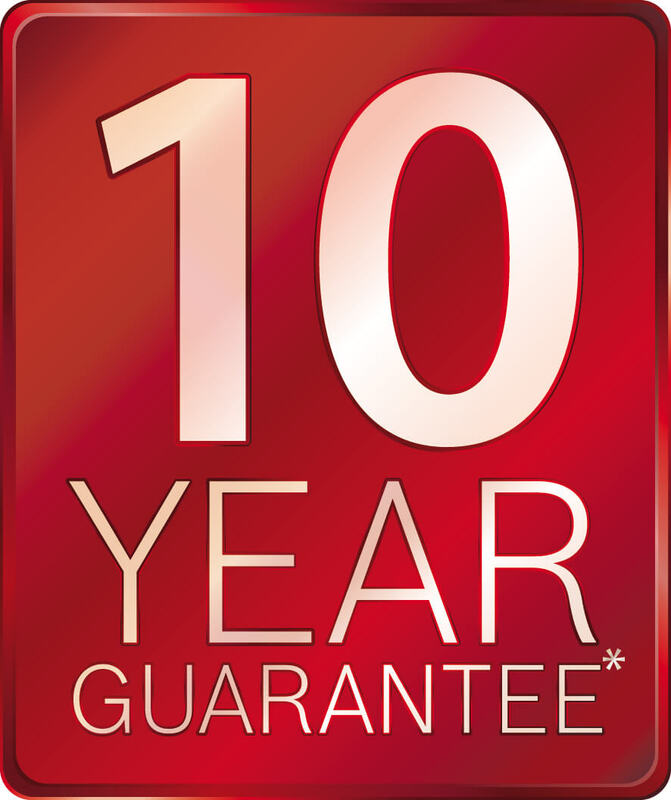 To discuss a repair with one of our experts or to book a callout, contact us today by calling 0161 794 3030. If your home isn’t heating properly or your radiators are cold, it’s could often be due to low water pressure caused by your boiler. The pressure indicator should normally read between 1 and 2 bars of atmospheric pressure, and anything below this would indicate insufficient pressure. Often caused by a build-up of limescale deposits (calcium salts), kettling causes your boiler to make a rather loud and unsettling noise. This noise comes from the steam and boiler generated by the over-heating of your boiler, as water flow would be restricted by any limescale build-up or ‘sludge’. One of your more serious faults – a leaking boiler indicates a severe internal fault with the piping or valves. The leak will not only cause issues with rusting and potential corrosion of your boiler, but could also contribute to a short-circuiting of the entire system – resulting in a complete boiler shutdown. Boiler leaks should be reported and fixed as soon as possible. For more information on boiler faults or boiler repairs in Altrincham, contact one of our experienced engineers today by emailing us or calling 0161 794 3030.